Information has come to light that the recent Lisson Grove Mob attacks have been reported incorrectly by the Metropolitan Police. They have been recording the attacks as thefts from vehicles. In a letter to Karen Buck MP, Neil Reynolds Detective Inspector of the Gangs and Proactive Unit in Westminster stated that there were only 2 attacks in June, 2 in July, 4 in August and 0 in September, he does however go on to say there was a sharp rise in October. Neil Reynolds also states that they have no record of the George Vyse attack! The majority of these reports have not involved violence and are recorded as thefts, only two offences have been recorded as robberies where the victim were punched both of these occurred in October. Having reviewed the offences many of these offences were not reported to the police at the time of the offence but have been reported 1-2 days later and have limited investigative opportunities through which to identify the suspects adding to the difficulty in prosecuting the offenders. * Report crimes to police immediately and insure any CCTV footage is produced to the police at the earliest opportunity. Scott Barden Marshall, the neighbourhood policing sergeant for the areas covered by, Abby Road, Lisson Grove, Church Street and Little Venice Maida Vale. And you can phone am9-5pm on; 0207 321 8505. It is now just over 1 week until the 11th November and Poppy Cabs. 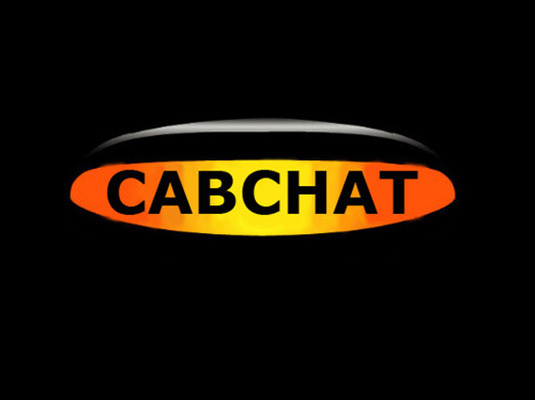 If you do not know what Poppy Cabs is, it is where Taxi drivers assist War Veterans from all of the mainline train stations, the Victory Services Club, Union Jack Club and Victoria Coach Station for free. You can get involved by turning up at any of these locations at 8:00am and follow the directions of the Marshal’s. And then from 12:30 rank up on Westminster Bridge for the return journey’s. Lisson Grove Mob went on the rampage last night throwing objects at Taxi and seriously damaging a couple. Police were called and apparently called for Backup in full riot gear before they would go into the Lisson Green Estate. The Police need to get to grips with this mob now before a driver seriously gets hurt or drivers start a vigilante group to tackle these scumbags themelves. UTAG have been given permission to Judicially Review the Uber Licensing decision granted by Chief Magistrate Emma Arbuthnot. Granting the application Mr Justice Walker said, Uber has gravely misled the regulator and the court. Uber have once again stated under oath that the driver accepts the booking when giving evidence at the employment tribunal. This is quite obviously against the terms of their Private Hire Operators License and also their 15 month probabtion, TFL should now revoke their license without delay. If you drive a TXe and work Heathrow it will now cost you around £7 to charge your cab Heathrow Airport have announced. The chargers will cost 31p per KWH which makes the chargers in the feeder park the most expensive in the UK, even dearer than motorway service stations. Gett dropped a bombshell last week threatening to report drivers who post details of Gett jobs on social media under the Data Protection act. This proves that Gett obviously know nothing about Data Protection or GDPR.